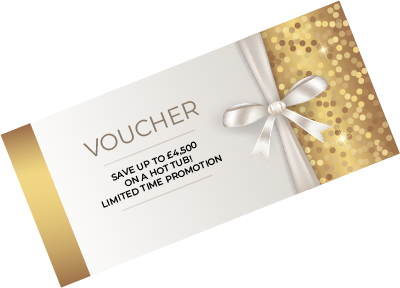 Download your discount voucher and save on your hot tub. Learn what to look for when buying a hot tub. Ideal for family BBQs and getting together with friends. Book a Wet Test in a Hot Tub or a Swim Spa. What type of wet test? Take a look and discover more about our range of beautiful hot tub gazebos and packages.